For example, let’s say a QOF acquired a vacant hotel for $10 million on June 30, 2018, with the intent of turning it into workforce housing. The property’s basis is $10 million – what the fund paid for it. During its first year of ownership, the fund invests an additional $10 million into property upgrades pushing the basis to $20 million. 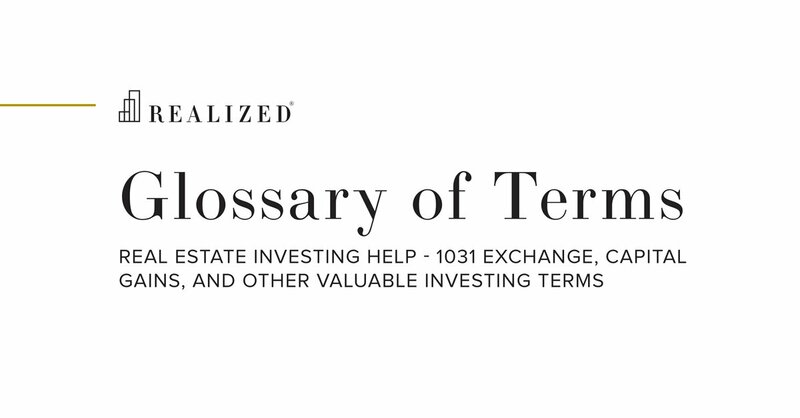 The fund’s formerly empty hotel is “substantially improved”, based on the QOZBP definition.